artificial baits are all effective when fishing from the shore, depending on the tide and weather conditions. 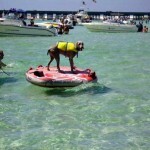 Inshore fishing on Choctawhatchee Bay and its bayous is good year-round! 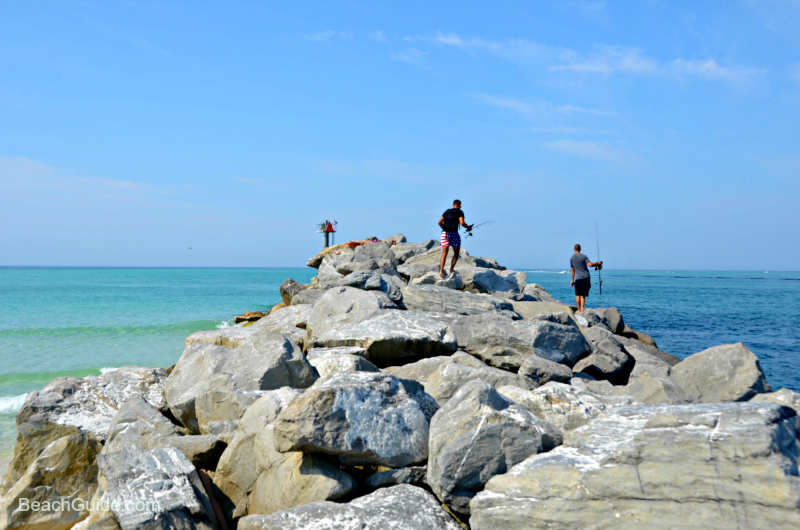 You can expect to catch diverse species of fish including speckled trout, sheepshead, white trout, redfish, channel bass, and flounder. Of course, blue crabs are a favorite in this area and can be found in abundance along the shores of the bay. During the warm summer months from June through August, blue crabs move into the shallow bay and beach areas and can be netted by novices and serious crabbers alike. 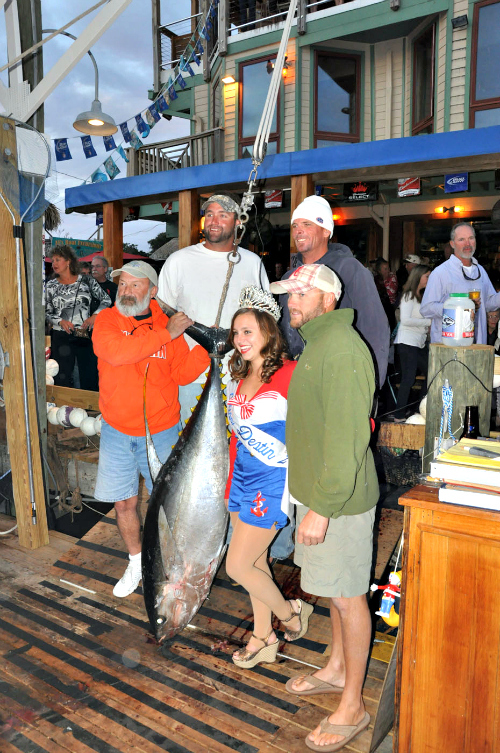 The inshore trolling season runs from March through November and normally begins with the cobia run in the spring. 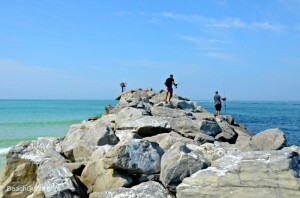 The most popular and successful method for catching cobia is by sight casting from a boat, either to a single fish or to a school. Once you’ve hooked a 100lb cobia on light spinning tackle, believe me, it’s not an experience that you will soon forget! 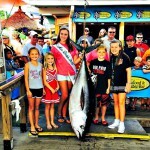 Inshore trolling can also produce great catches of Spanish mackerel, king mackerel, bonito, amberjack, and schooling dolphin. 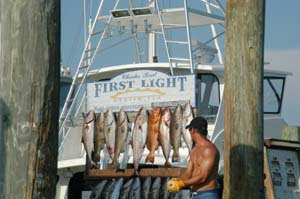 Inshore charter fishing trips are available for full day or half day excursions. day fishing trips, and can be reserved for large groups. 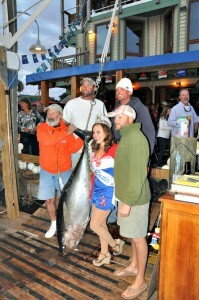 sailfish, dolphin and wahoo. 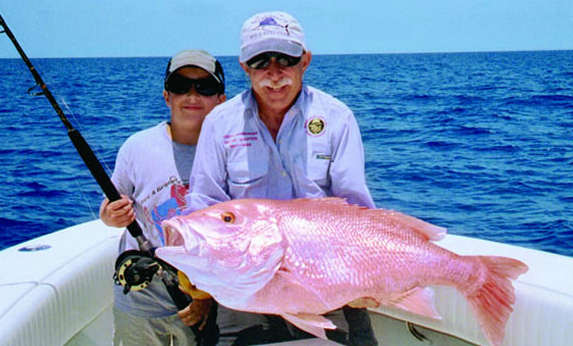 Billfish may be caught from April to December, but August through October is normally the most productive fishing period for this type of fishing. 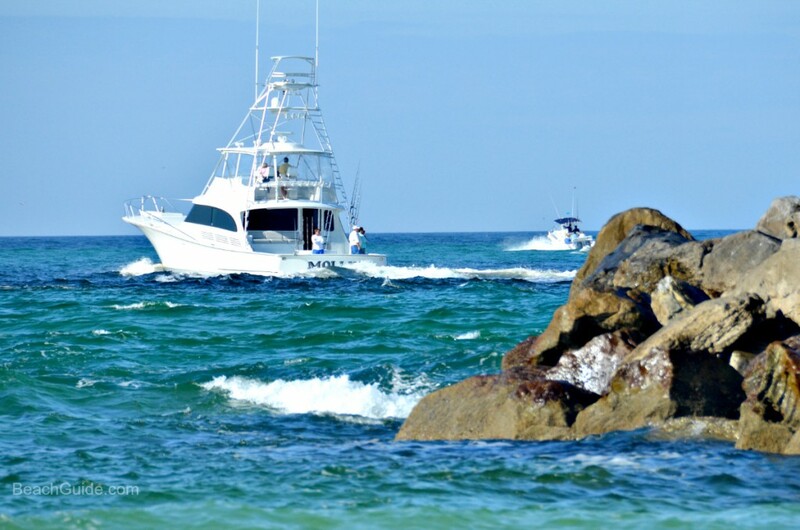 anglers to fish aboard any of the boats which have been registered for the Rodeo, so make plans to come on down during the month of October and join in the fun! 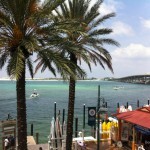 For help in planning your visit, check out this list of Destin Vacation Rentals. 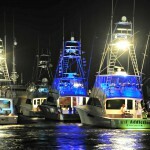 2015 Emerald Coast Blue Marlin Classic — Come to Sandestin for Fish and Fun…plus Prizes!